Where in the world is Pumpkin? Probably somewhere in Maine, maybe Boston, but who knows for sure. Pumpkin is on another one of her long getaways but just before she left we recorded a quickie of a show for you. 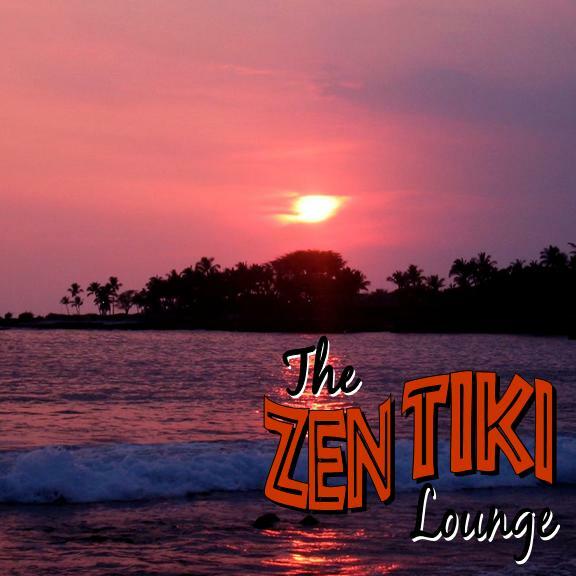 This episode is our first podcast dedicated to great tiki and surf rock music. A little exotic, a little thematic but certainly great for cocktails or a quick get together. Artists include the Bikini Beachcombers, the Aquamarines, The Island Groove Supper Club, Ken Emmerson and the Whoadads just to name a few. We couldn't help throwing in a little shenanigans here and there just to keep you entertained. Enjoy the tunes and we will be back next week. Click HERE to learn more about the battle for gay marriage in California and our country. Drink of the Week Grey Beards Ghost 1.5oz Myer's Dark Rum 4oz fresh grapefruit juice 2 to 3 dashes Peychauds bitters .5oz orgeat (almond syrup No shaker for this one. Put everything in the glass you will serve in (tiki mug recommended since drink color is brownish) and stir with stick. Last, add plenty of crushed ice to fill. Do not shake, you don't want froth on this drink Garnish with long piece of grapefruit zest coated in cinnamon and sugar.